Tarun Gupta November 24th, 2016 Mobile Marketing no comments. 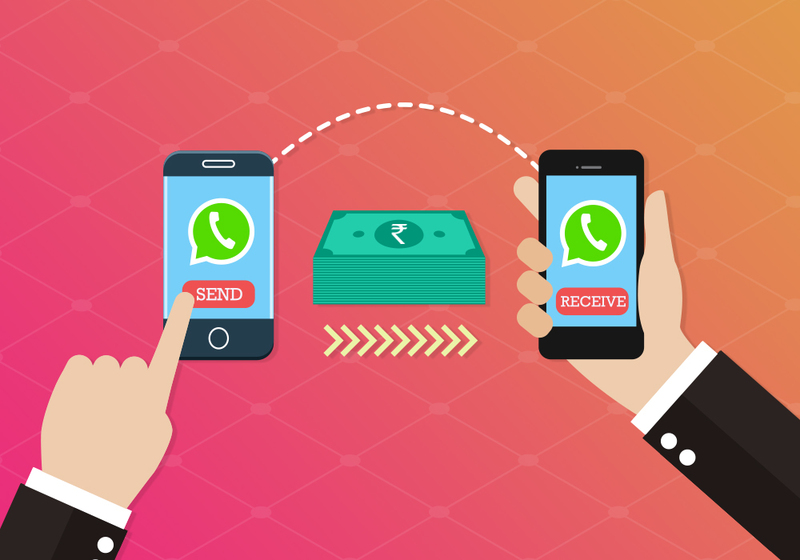 Promoting your services on WhatsApp using videos gets even easier. The Facebook owned messenger app has introduced a video streaming feature that allows users to watch videos while it's being downloaded. To date, users had to download a video before watching it on the platform. 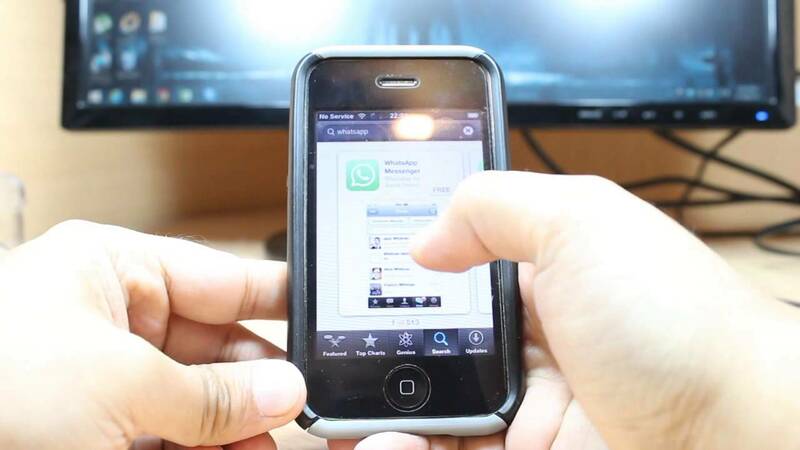 Reportedly, the feature is optimized for the WhatsApp users from poor connectivity countries like India. The feature is currently being tested for Android beta users. The new mechanism will enable users to watch shared videos on the platform while they're being downloaded in the background. The feature is expected to go live as soon testing ends. 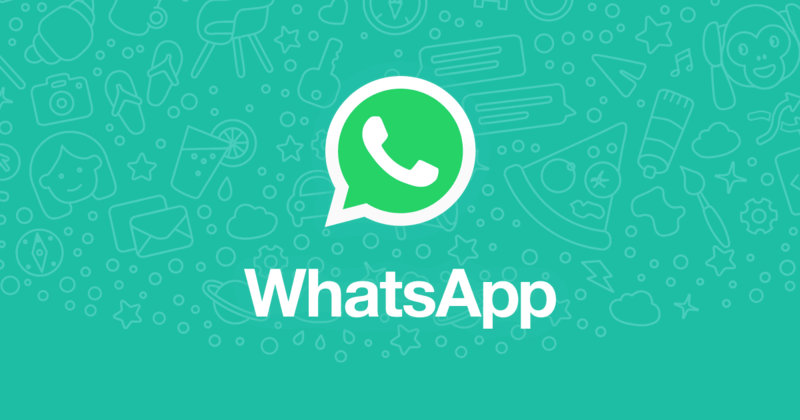 The feature is being tested on WhatsApp for Android beta v2.16.354 and for a select group of users who are the part of this beta testing. When a beta tester receives a video, a play icon appears on the video instead of the regular download button. As soon tester taps the Play icon, the video starts streaming. The speed and time taken in download depends upon the internet connection being used. 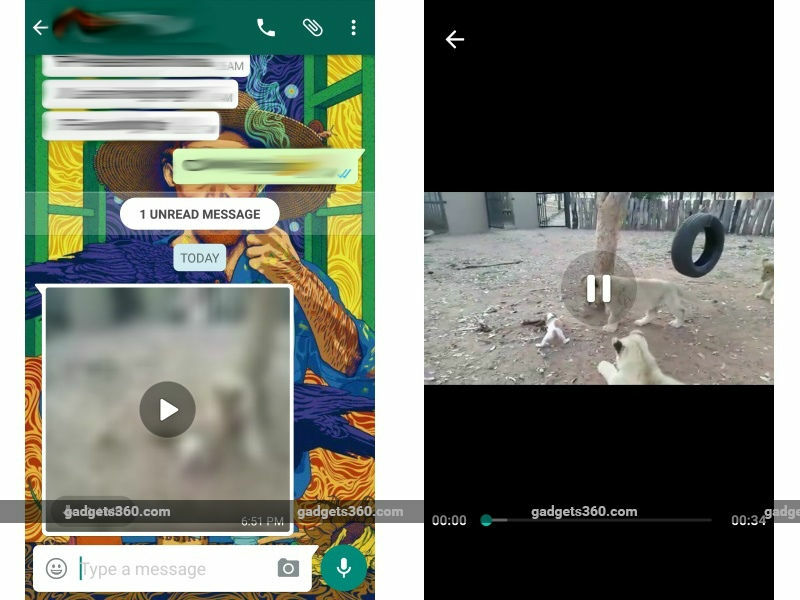 While streaming, the video keeps playing inside the app, but once it's downloaded WhatsApp prompts tester to choose default player for video to run. 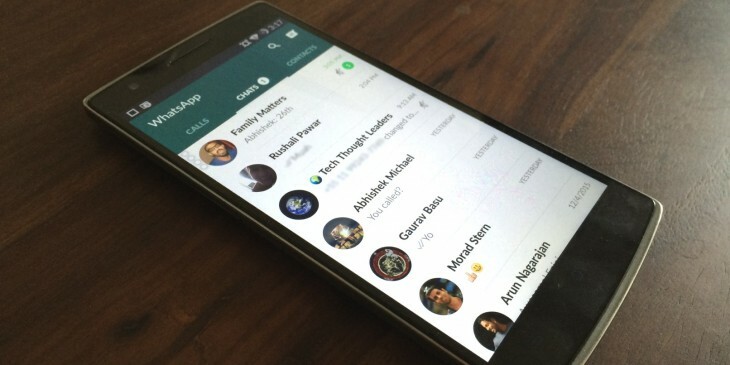 This is another major feature that's almost at your door after WhatsApp's video calling feature that company launched a week back.